Born in LA, California, to parents enthusiastic about music, Will Glazier moved with his family to Buffalo, New York, where he attended many regional music programs. At age 14, with several other local musicians including Passion Pit's Michael Angelakos, he formed the well-received ska group Cherry Bing. The band recorded 4 albums in it's 6 year tenure, eventually performing on the 2004 Warped Tour and many other major shows. Accepted to the Eastman School of Music in Rochester, Will jumped at the chance, learning from some of the best jazz instructors. Through several struggles, including the disbanding of Cherry Bing, Will faced a period of reflection on his future. The west coast called. In 2006, Will, moved west to Washington State when the opportunity to attend a local community college opened up. He claimed a spot on both the Whatcom Community College & Western Washington University jazz bands. While transitioning to the West Coast to go to school and enjoying local Bellingham bands, it was Joel Ricci of La Push, Lucky Brown and Yogoman Burning Band (Glazier later replaced Ricci in YBB) who introduced Will to the core music scene, and after mentoring with Ricci and playing around town for several months, Glazier formed Snug Harbor along with Justin Smith, Stephen Blair and David Lofgren. Encompassing several duties in the band, Glazier helped Snug Harbor surface as a band leader, promotor, booking agent and composer . His presence onstage is energetic and joyful and he encourages the other talented musicians to play with similarly matched passion. in 2006 with the help of Ricci, the group put together an initial CD under the moniker Apothecary House Band. Prodding the band on, performing regional shows, and heavily getting the word out, Snug Harbor released a fully-fleshed CD entitled “Sounds From the York” in 2009, referring to Bellingham’s York neighborhood, where he lived. Snug Harbor’s “Sounds From the York” CD release party at the sold-out Wild Buffalo House of Music was deemed a success by owner Roger Mills, who said from the stage that night, “Remember folks, you heard them here first!” Will composes songs and sings his lyrics with intensity and verve and to see him onstage is an uplifting experience. 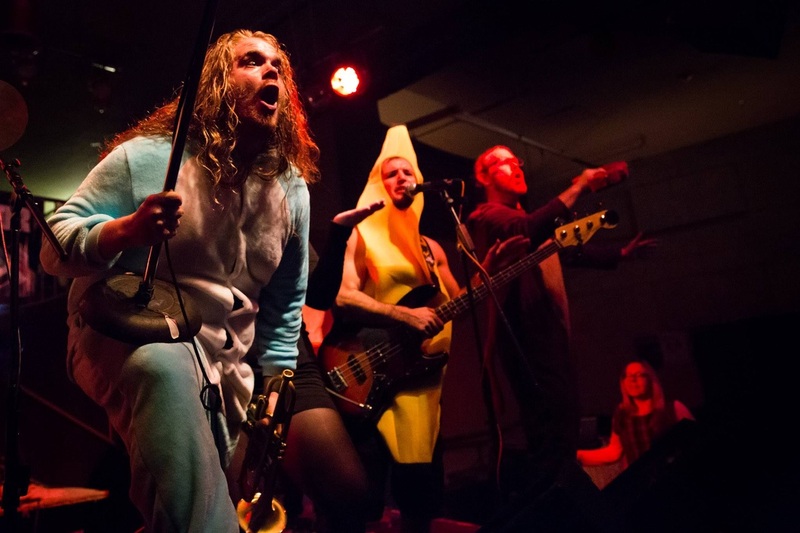 Snug Harbor has since released three more albums. Glazier graduated from WWU in 2013 with a BA in Audio and Video production. It is always important to Will that the music stay fresh and alive, exuberant, earthy, and with a dexterous sensibility to every note. 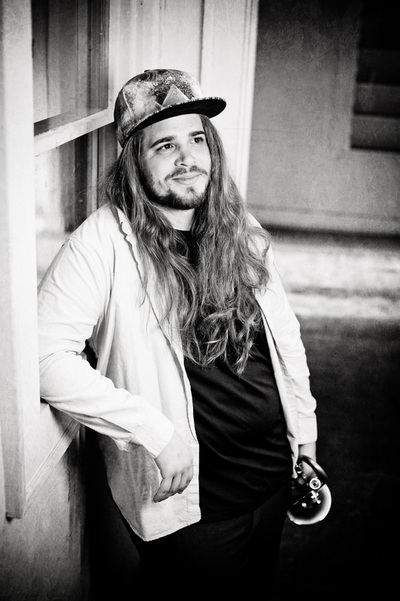 In 2014, Will was introduced to Michal Menert (Pretty Lights Music, SuperBest Records). After months of talking they created the Michal Menert Big Band, a 22-piece fusion of electro acoustic soul music based out of Denver, CO. Glazier incorporates Snug Harbor in MMBB as well who make up the core members, often traveling and playing adjunct shows and festivals as well. In 2014, the launch of Glazier's electro project, WillDaBeast., an infusion of electronic bass music with soul and funk undertones.